I am an experienced psychodynamic counsellor/psychotherapist and supervisor. I adapt my approach to suit your individual needs and goals. My focus is on helping people to have healthier relationships with family, friends, colleagues and others to lead more fulfilling lives. I have worked for many years in the NHS and private sector. 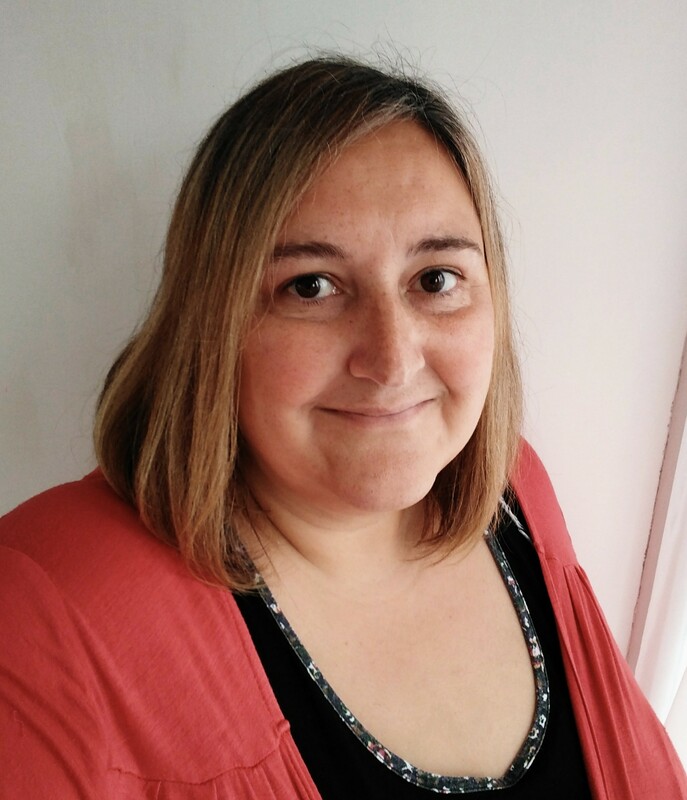 I have extensive experience and a passion for working with adults who suffer from depression, stress, confidence, self esteem and interpersonal relationship difficulties. I have a masters in psychological therapies. I am also a practitioner of EMDR which is a specialist treatment for trauma and PTSD. I have extensive experience of providing focussed brief therapy (6-16 sessions). I am trained in dynamic interpersonal therapy which is a 16 session treatment for depression. I am happy working face to face, by telephone or Skype.